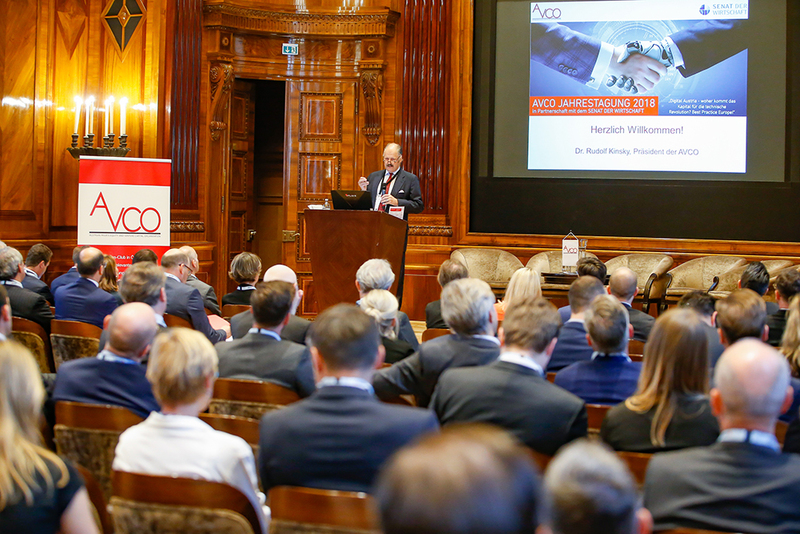 The 16th annual conference of the Austrian organisation for private equity and venture capital, AVCO, took place last week. With over 200 guests attending, the organisation can celebrate a new visitor record. The Austrian venture industry becomes more mature. A fact, that is also confirmed by five newly launched funds in the last 18 months in the country. (see Slide #7 from Mathias Ockenfels, General Partner at Speedinvest x). AVCO managed to attract not only Austrian but many foreign investors as well. Speakers included experts such as Rolf Kjærgaard, Chief Financial Officer of the Danish sovereign wealth fund “Vækstfonden”, while Federal Minister Dr Margarete Schramböck presented the Austrian government’s digitisation agenda. We are not able to raise follow-up financing in Austria as we don’t have funds – besides few exceptions – who are financially capable of doing so. We must ask ourselves: Is there no interest in a vital growth capital industry operating out of Austria that can supply domestic champions with the necessary ‘fuel’? Austria’s strategic positioning as a technology country requires a functioning capital market. Corporate Venture Capital as a solution? When VCs can’t provide follow-up investments, it is just natural to look for other players in the ecosystem. 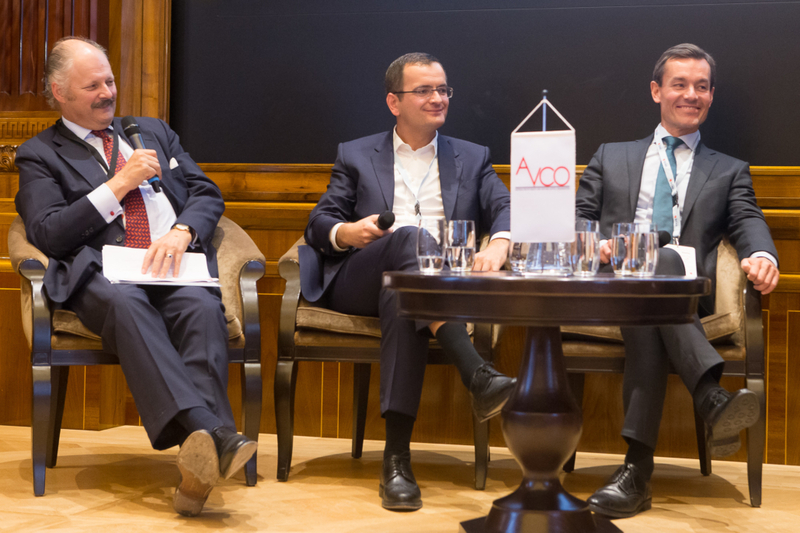 Berthold Baurek-Karlic, President of the European Super Angels Club, moderated a panel about Corporate Venture Capital (CVC). 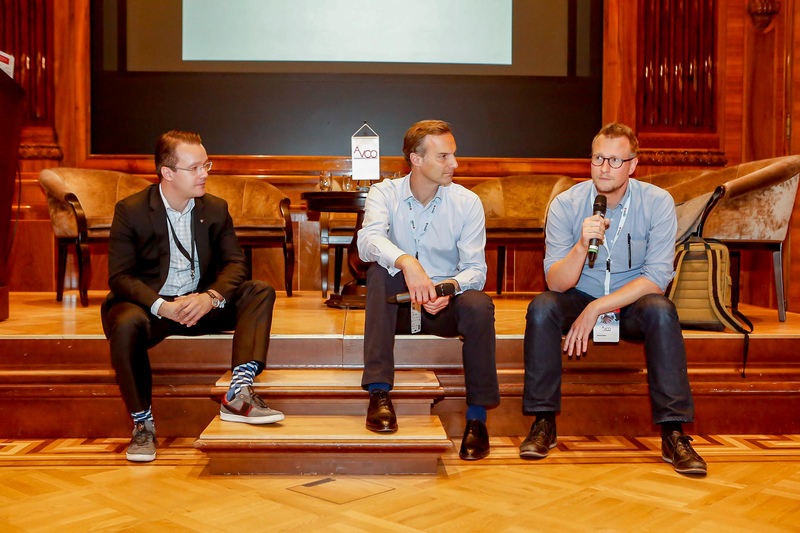 In a relaxed atmosphere two prominent corporate venture capitalists shared their expertise: Philipp Thurn und Taxis, CEO of Constantia New Business, recognises a trend for corporate venture capital in Europe with many corporates launching new venture activities. However, Mr Thurn und Taxis predicts that many of them will vanish after several investments as objectives and benefits for the corporates are often not sufficient enough formulated in advance. 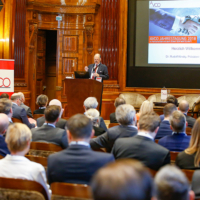 The AVCO Jahrestagung delivered open discussions and new viewpoints from national and international policymakers and venture experts. With a more major venture industry also guests are becoming more global. Ms Birgit Reiter-Braunwieser from the Austrian Business Agency mentioned in her panel that this is something AVCO and we all should endorse by offering more investor events entirely in English. Actually, this is what we do with the European Super Angels Club. On November 26, we will host our event at the Park Hyatt Vienna. With the focus on digital health, we will bring together investors and startups from all over Europe. Are you an early-stage investor and interested in joining us?